A wedding is a celebration not only for a bride and a groom but also for their parents and guests. It comes along with many commitments and arrangements. Preparing for a wedding covers many sections like catering, guests, lighting, decoration, and Dj. You will see that wedding reception services have become pretty challenging. There are times when the economy of a wedding is tough to handle. When your budget is constrained, paying for a DJ becomes tough too. There are circumstances where every arrangement of the wedding is done but charges for music is costly. Parents of the bride or the groom pay the majority and become quite receptive for help. There are times when you will see that other wedding services cost more than the price of a DJ. Here are some tips on how you can uphold the payment of a wedding DJ. You can take a small loan before your wedding. That can be months before the event. This can help you in clearing the problem with payment of Vancouver weddings DJs in a sophisticated manner. Have a word with your wedding DJ regarding the payment plan. Even the DJs are not much well to do with their economy too. 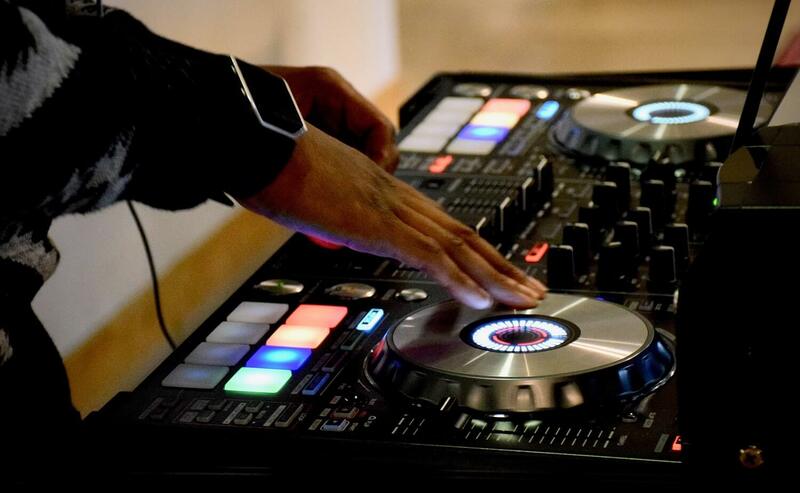 Your DJ may understand your problem and can readily agree to the incoming business. Some DJs do not willingly accept payment on a monthly basis, but some are. After all, money is money for them. You may have to go through legal terms before assigning a wedding DJ. By signing a legal contract your DJ will ensure that you are paying off his money in installments and on time. When you are witnessing problems with your expenses then you can manage it well with other section of wedding arrangement. Planning a wedding comes with a lot of tensions and weariness. And this is an occasion where you wish for spending a quality time with your loved ones. Weddings are for enjoying each other’s company. It is not very difficult in booking a reputed wedding Dj. You have to just contact Vancouver weddings DJs and then enjoy a splendid time dancing with your partner. Yes, Djs are important in weddings because without it there is no such enjoyment without dancing. If you want to choose the best Dj for your wedding and have doubts about payment then do follow the steps above and live happily ever after.